Handcrafted by a photographer-turned-strap-maker, these deliciously coloured leather camera straps are perfectly designed to complement your favourite piece of kit. 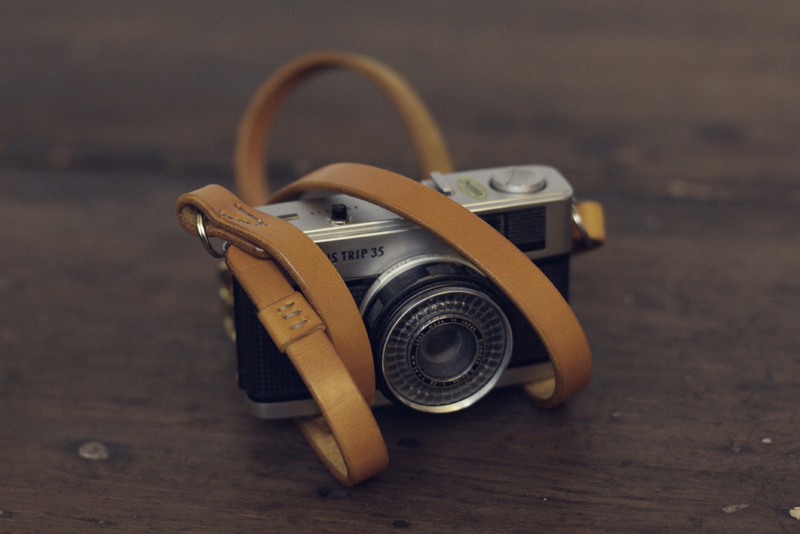 What is it about this seemingly ordinary leather camera strap that catches our eye? Why is it a thing of beauty? Well, for a start off, it comes down to a thoughtful design process and attention to detail. Using traditional materials and techniques in their Oregon workshop, the Great State Strap Co has crafted each strap with the company’s ethos in mind, focusing on comfort, function and aesthetics. Founder and photographer Gary Tyler knows that making a strap to endure daily outdoor use requires quality leather, so he's very picky about where his materials come from. He finishes the leather in-house using carefully chosen vegetable dyes and oils, creating an appealing array of tasty-sounding colours, such as honey and dark chocolate. The straps are cut, bevelled and burnished by Gary and his team for a comfortable feel and polished look. The adjustable strap means you can sling it over your shoulder and keep your camera safe on more adventurous photography excursions. We think the Boot Strap would look particularly fetching with a Fuji X100. Oh yes.